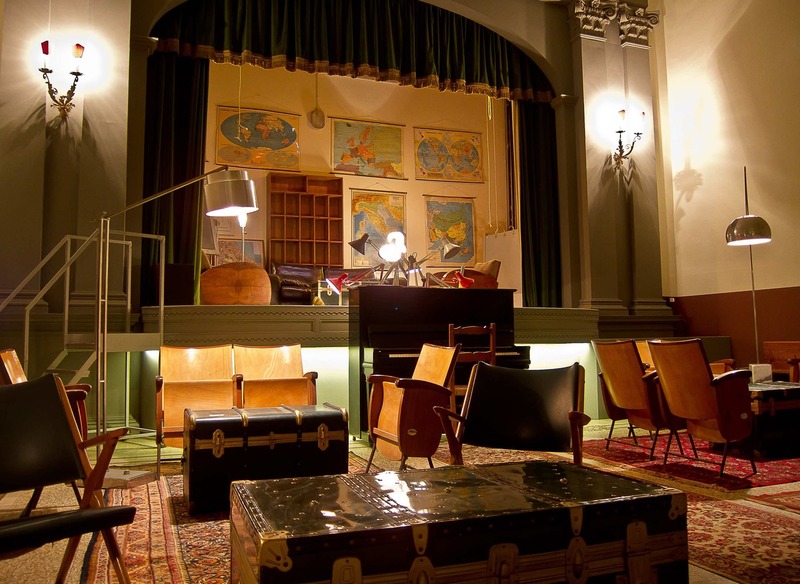 Whether a carpenter’s bottega converted into a bar or a nun run school turned groovy hostel, Florence never fails to give you something to discover with every visit. Tasso Hostel is no exception. 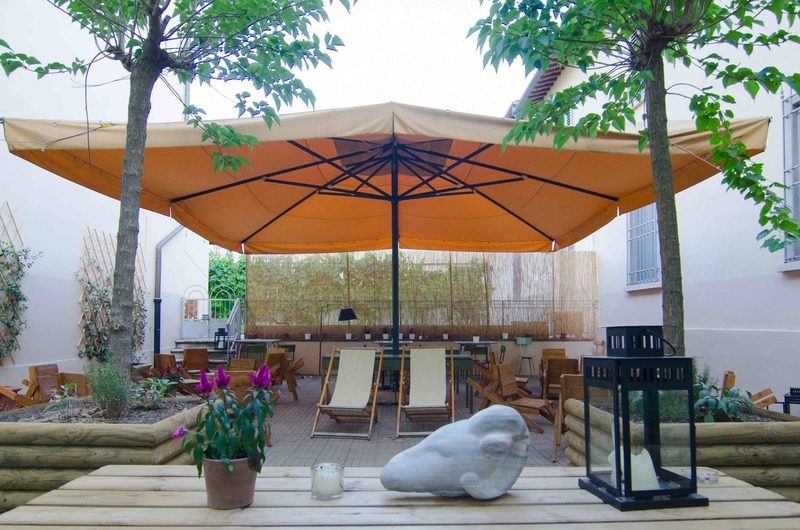 Opened in 2012 in the hip Oltrarno area of Florence, Tasso Hostel offers not only well priced accommodation but also a bar worth finding. A short walk south of the river Arno, Tasso has a discreet entrance down a quiet tree-lined street in what feels a residential area. 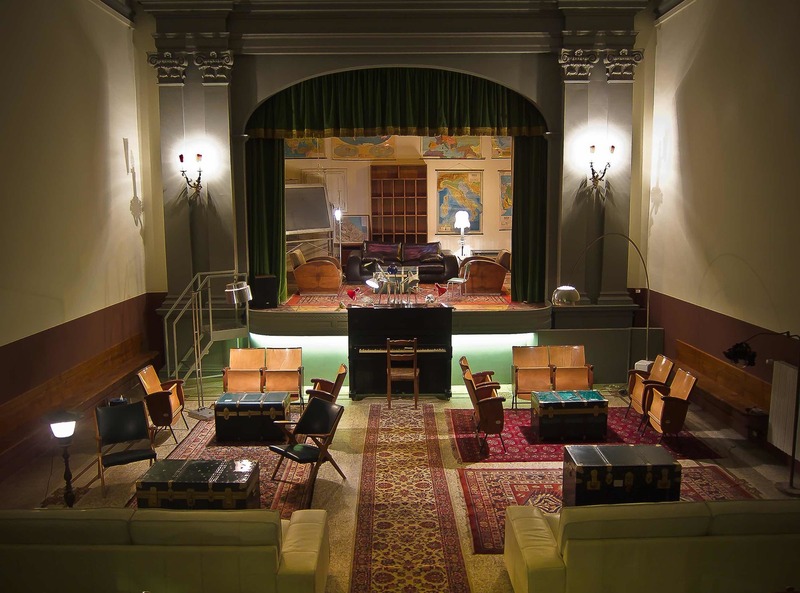 Though once inside enjoy live music mixed with perfectly concocted cocktails by resident barman Lorenzo. 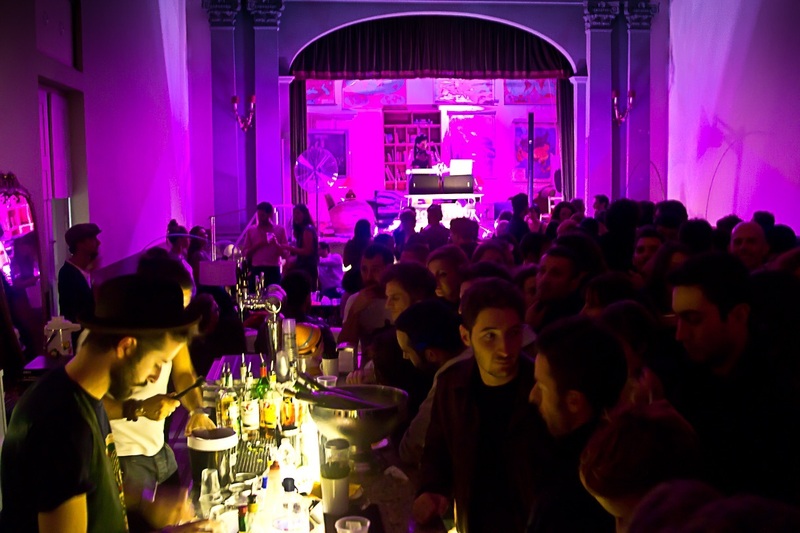 Beyond the bar, housed in the old school hall, you’ll also find 13 bedrooms tasteful refurbished in a minimal style plus a shared kitchen and spacious terrace for the warmer months. 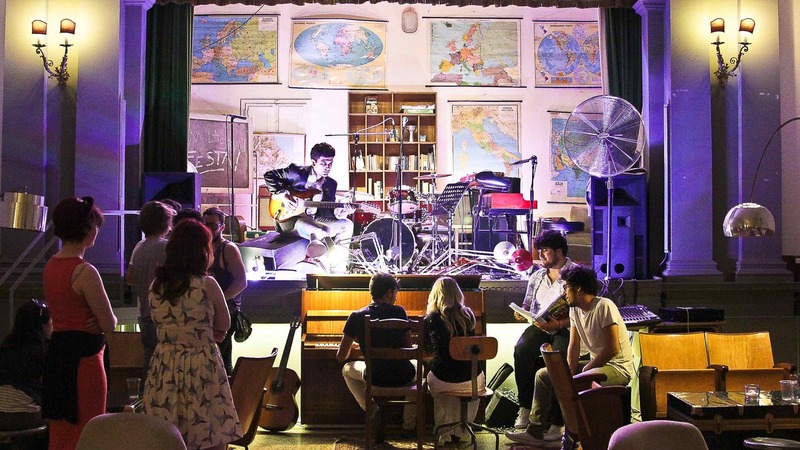 This converted secondary school, once run by nuns, is the brainchild of Romina Diaz and Lorenzo Bruzzichelli. Their vision was of a secret yet accessible venue full of surprise, wonder and fun. And it certainly delivers. Tasso Hostel is the perfect place for a budget conscious traveller who wants to be within walking distance of the city action, while keeping a bit of change for that next cocktail, memento or pair of shoes. 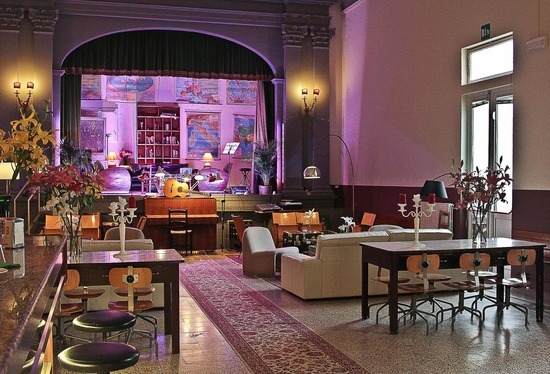 Along with Friday night aperitivo, a Sunday brunch, and markets in the private courtyard in the summer months, their Open Mic night, on the first Wednesday of each month, is a popular evening welcoming in travellers and locals alike.